THE BELOW CONTENT WILL NOT BE UPDATED. 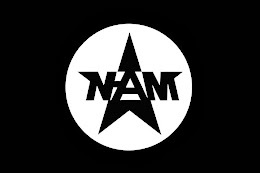 FOR FUTURE UPDATES ON N-AM LITERATURE PLEASE VISIT THE OFFICIAL BLACK FRONT PRESS WEBSITE. THANK YOU. 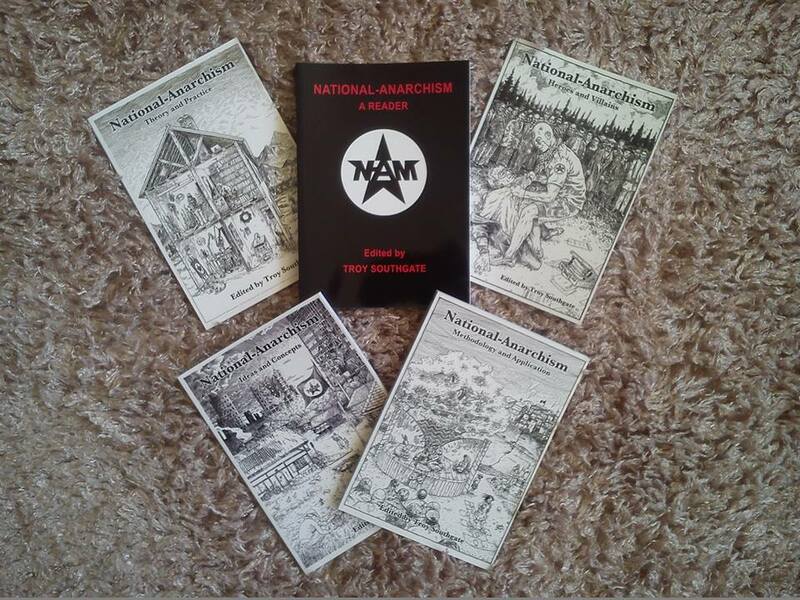 Currently, their are five volumes in the National-Anarchism publication series. Please scroll down for more information on each title and how to order. All five volumes are also available on Amazon! EVERY significant force in modern politics requires an essential text as a means of presenting the world with its own unique ideological vision. 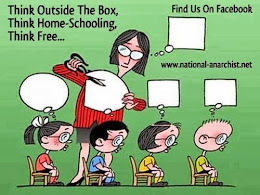 NATIONAL-ANARCHISM: A READER is perhaps no different, in that it represents a fresh attempt to both educate and inspire a new generation of disaffected young radicals. This book, brimming with original ideas and practical remedies, is the 'bible' of a new and dynamic phenomenon that seeks to transcend the superfluous and obsolete ideologies of 'left', 'right' and' centre'. 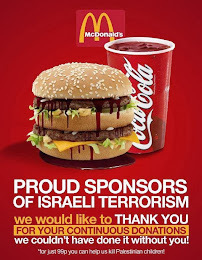 In a time when the West is beginning to crumble beneath the weight of its own hypocrisy, an undertaking of this magnitude has become more important than ever before. 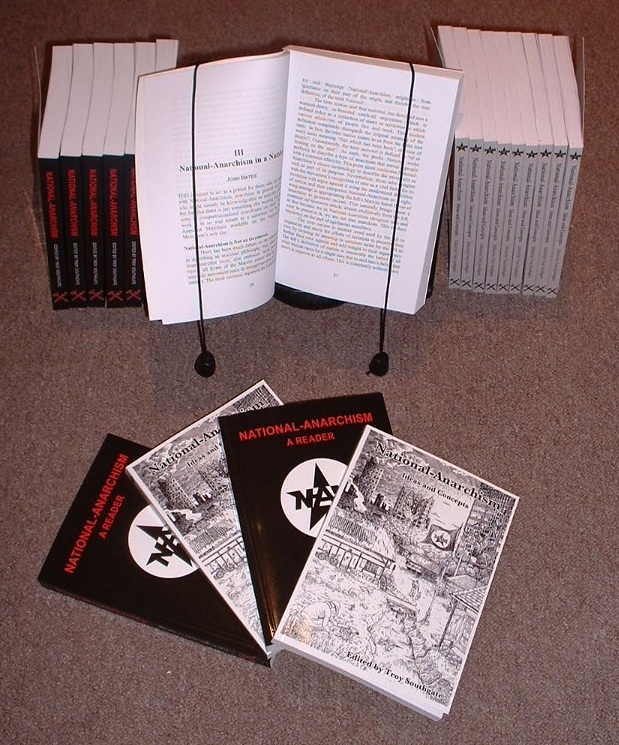 The contents examine a wide range of issues, including Politics, Economics, Race, History, Philosophy, Community, Education, Zionism, Defence, Revolution, Semantics, the Environment and Anarchism itself.Contributors include Troy Southgate, Keith Preston, Welf Herfurth, Flávio Gonçalves, Brett Stevens and Josh Bates. AFTER the immense interest that was generated by the publication of our previous title, National-Anarchism: A Reader (2012), we decided to ask some of the leading activists, commentators and supporters of National-Anarchism if they would like to contribute to a second volume and elaborate further upon the political, social, economic, practical, cultural and philosophical tenets of this important new current. 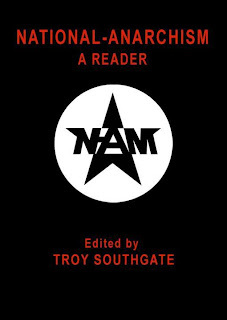 This resulted in another excellent selection of essays and the book includes chapters such as'National-Anarchism as Archetype: A Metapolitical Worldview from the Fourth Dimension' (Joshua Bates); 'Practical Applications of National-Anarchism'(Craig Fitzgerald & Jamie O'Hara); 'Growing Autonomy' (Justin Gillespie);'Tolerance, Freedom, Equality and Other Such Nonsense' (Colin Lockwood);'Albion Awake! 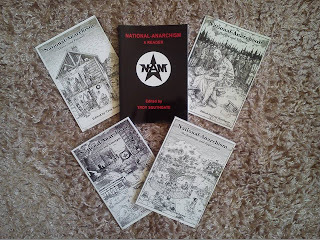 The National Quest for An Alternative Britain' (Wayne Sturgeon);'Against the State: Anarchist Meta-Politics and Meta-Strategy in the Twenty-First Century' (Keith Preston); and 'Chained to the Machine: A National-Anarchist Looks at Oswald Spengler's Man and Technics' (Troy Southgate). The book also contains in-depth interviews with key movers and shakers like Troy Southgate and Welf Herfurth (National-Anarchist Movement),Keith Preston (Attack the System), Craig Fitzgerald (National-Anarchist Tribal Alliance) and the late Richard Hunt (Alternative Green). 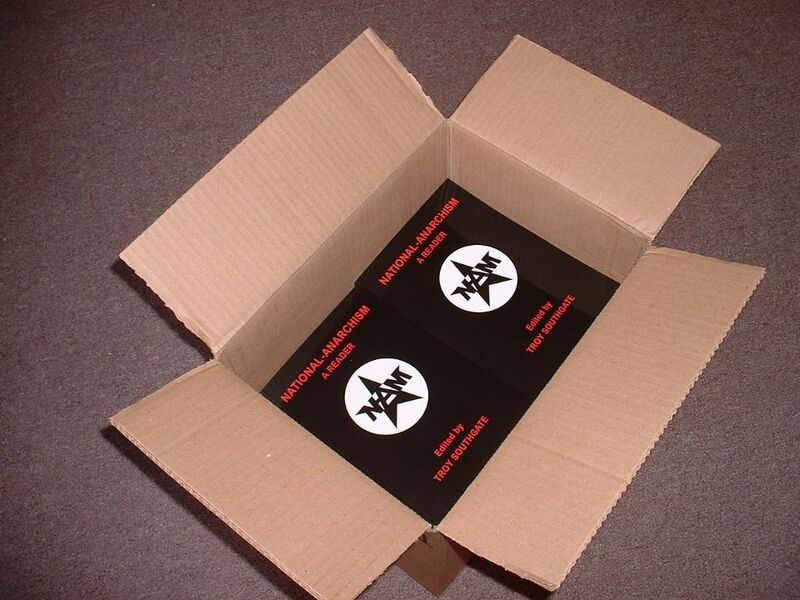 Signed copies of NATIONAL-ANARCHISM: IDEAS &CONCEPTS are now available order. The book is over 200 pages in length and costs just £15 with free postage to anywhere in the world. 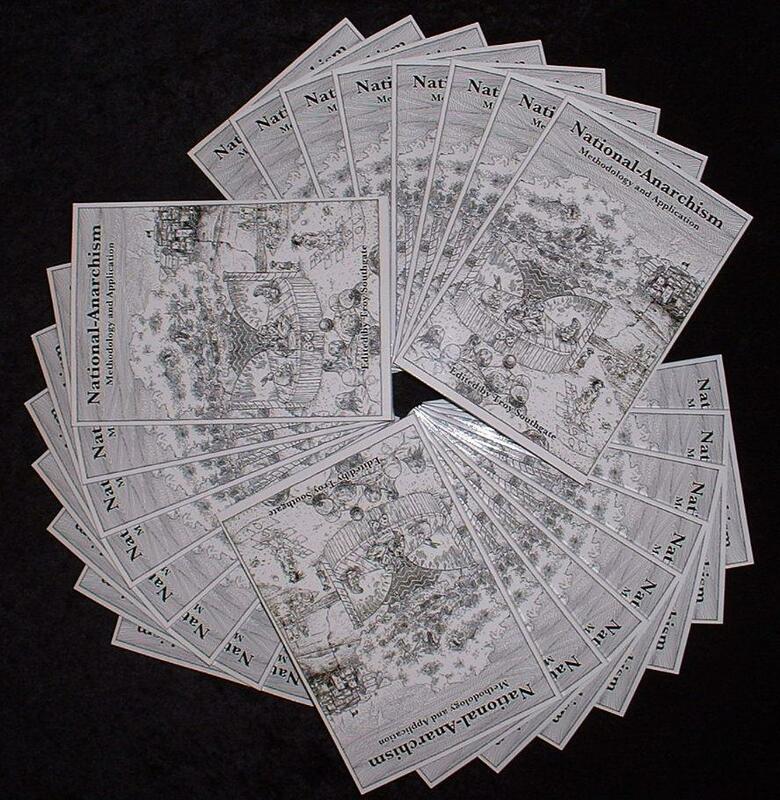 THIS third volume in our series on politics and revolution continues in a similar vein to its predecessors, 'National-Anarchism: A Reader'and 'National-Anarchism: Ideas and Concepts', although here the emphasis is on thought and action. 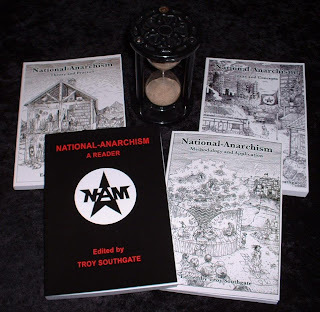 As one of the most exciting and dynamic ideas to have permeated and overcome the tumultuous uncertainly of life in the twenty-first century, National-Anarchism essentially transcends the failed ideologies of both Left and Right. 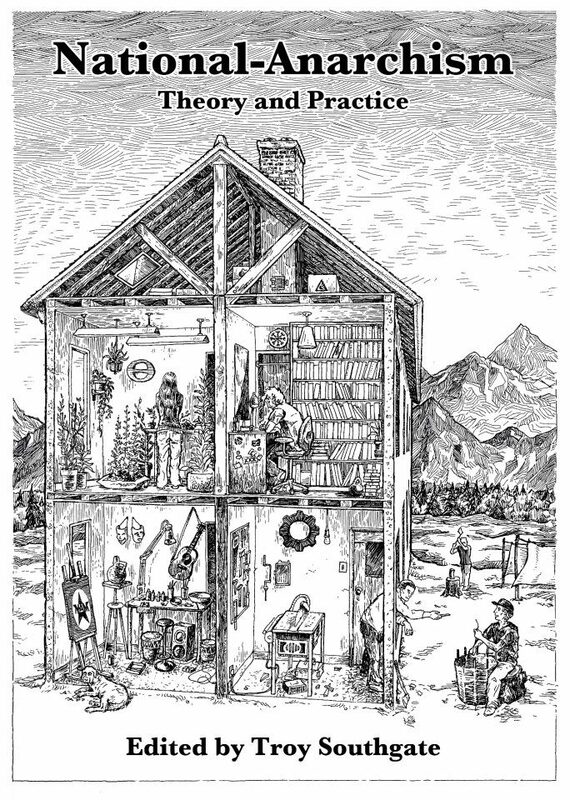 Its vision is one of autonomous village-communities in which political, social and economic decentralisation allows people to express themselves in accordance with their own innate abilities, free from the conformist straight-jacket of plural society. 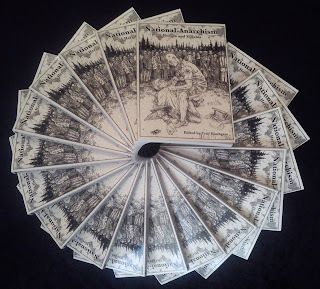 Indeed, just when you thought it was safe to wander off into the realms of apathy and indifference, Black Front Press has arrived with another eleven chapters to educate, motivate, inspire and enthuse. 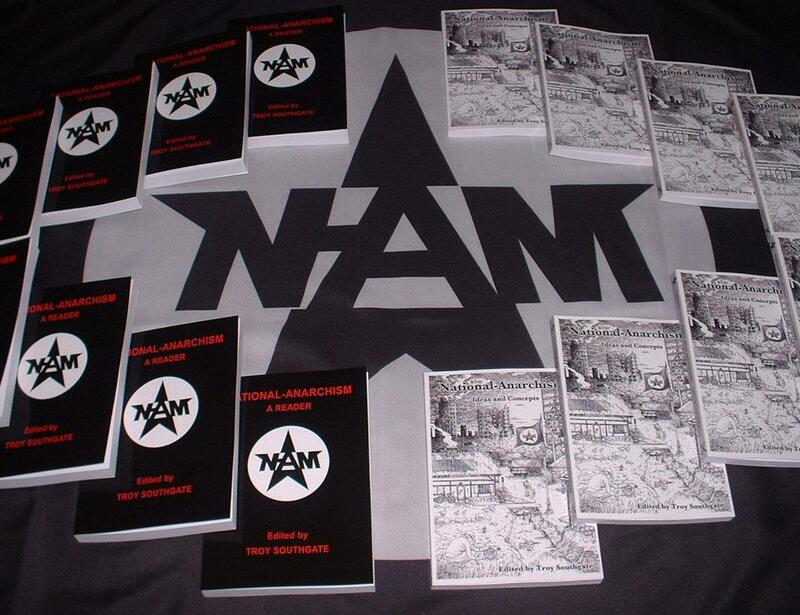 Topics include National-Anarchism: Setting the Record Straight;Anti-Imperialists of the World, Unite! 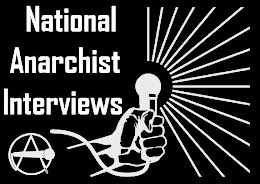 Towards an Anarchist Theory of Geopolitics; War on Revolution! 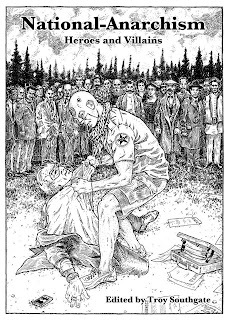 The Counter-Economics of National-Anarchism;Rediscovering Responsibility; All Anarchists Must Die! Zen and the Anarch; Terror State; Anarchism of the Old Believers; Anarcho-Feudalism as Practical Model for National-Anarchism; It Can Be Done, But We Have to Wake Up; Anarchy is Not the Death of the West; and The Politics of Detachment: Beyond Ressentiment and the State. The contributors are Troy Southgate (Editor), Keith Preston, John Howells, Wayne John Sturgeon, Joshua Bates, Craig Fitzgerald,Jamie O'Hara, Justin Gillespie, Neil Hiatt, Colin Lockwood and Rachel Haywire. 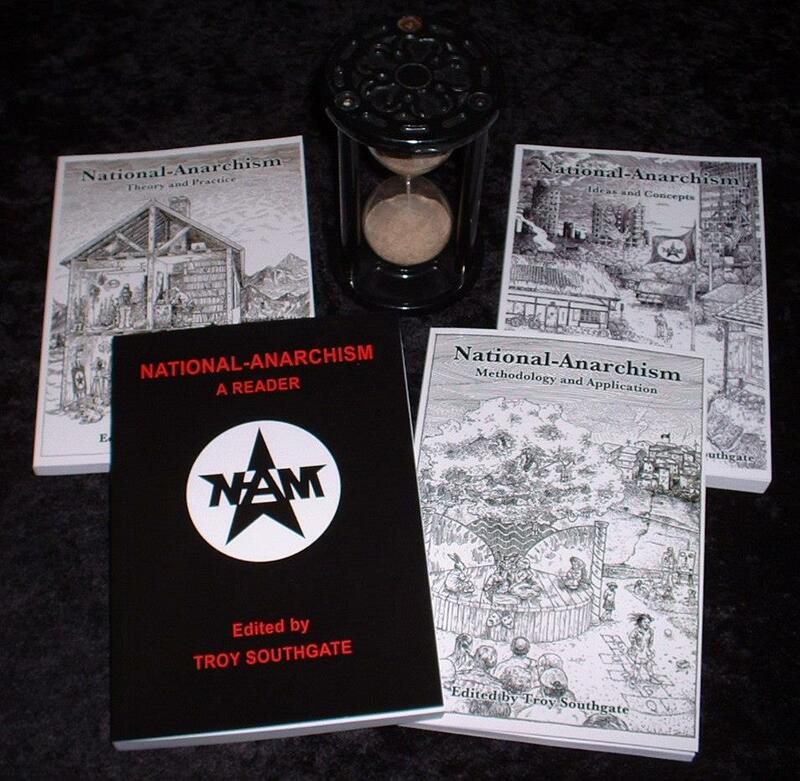 THIS fourth title in our continuing discussion of anarcho-tribalism is designed to complement the previous volumes in the series. 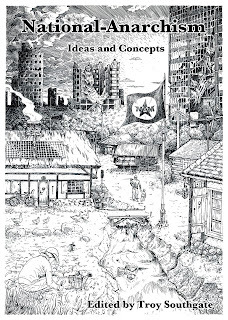 However, unlike 'National-Anarchism: A Reader,' 'National-Anarchism: Ideas and Concepts' and 'National-Anarchism: Theory and Practice,' this book explores how these ideas can be approached and then implemented in an effective and workable manner. 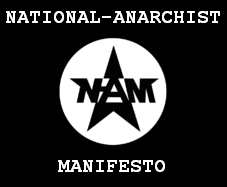 National-Anarchists reject the nation-state and advocate the foundation of decentralised communities that offer people independence, self-determination and a more promising future for themselves and their families. Many people regard Anarchism as a violent ideology led by wide-eyed terrorists, but whilst there is always a need for organised defence against the shock-troops of the Establishment, this book will demonstrate that there is another side to the Anarchist tradition and one that strives for peace, social stability and the realisation of its objectives. 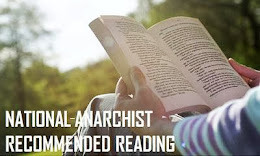 The subjects discussed include 'Errors of Leftist-Anarchism'; 'Propaganda by the Deed, Fourth Generation Warfare and the Decline of the State'; 'The Ancient Future: Anarcho-Feudalism! 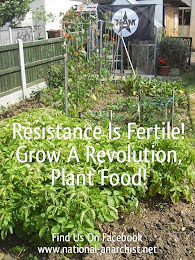 '; 'So You Don't Feel You Could Be An Activist...? 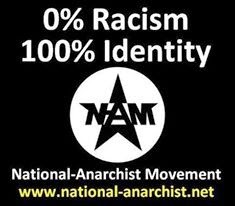 '; 'American National-Anarchism'; 'Heathenism and the Tradition of Dissent'; 'A Sojourn Through West Indian Culture: The Crisis of Black Identity'; and 'National-Anarchist Communities: Will I Be Accepted?' 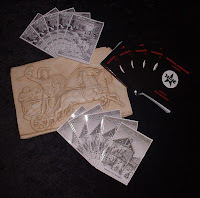 The contributors are Troy Southgate (Editor), Keith Preston, Wayne John Sturgeon, John Howells, Craig FitzGerald, Jamie O'Hara, Joshua Bates, Neil G. Hiatt, Justin Gillespie, Colin Lockwood and David Parry. HISTORY is full of heroes and villains, the principled versus the unscrupulous, the noble against the corrupt. On one side stand the forces of international capitalism and the global establishment: the banks, the corporations, the bureaucrats, the scientists, the politicians, the army, the intelligence agencies, the police, the teachers, the court-philosophers, the multi-culturalists, the tax-collectors, the bailiffs and the artificial nation-states. 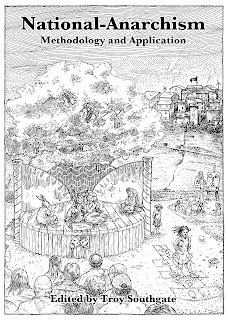 On the other, meanwhile, are gathered the militants of the National-Anarchist resistance: the anti-capitalists, the revolutionaries, the decentralists, the organic gardeners, the barterers, the purveyors of alternative currency, the home-schoolers, the separatists, the free-thinkers, and the makers and shapers of an exciting new future. 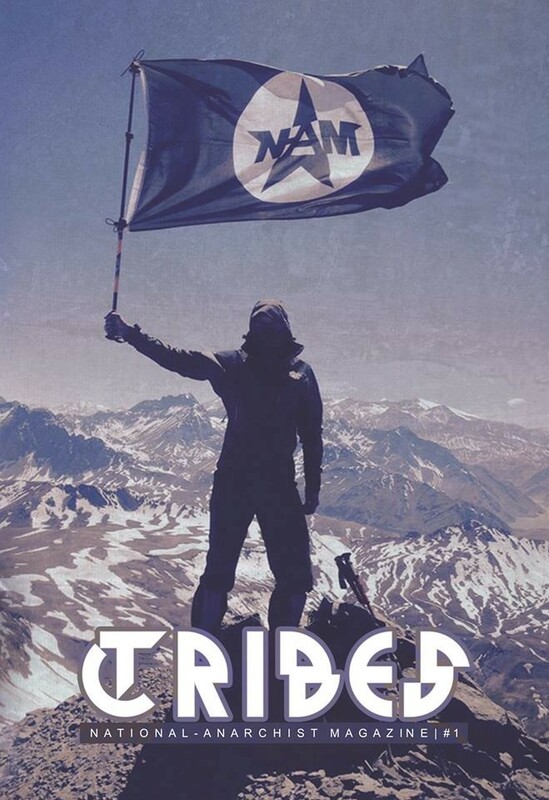 In this fifth volume in our series, we have asked our contributors to focus on a specific personality from whom we can learn - for good or ill - in the ongoing struggle against centralisation and exploitation. 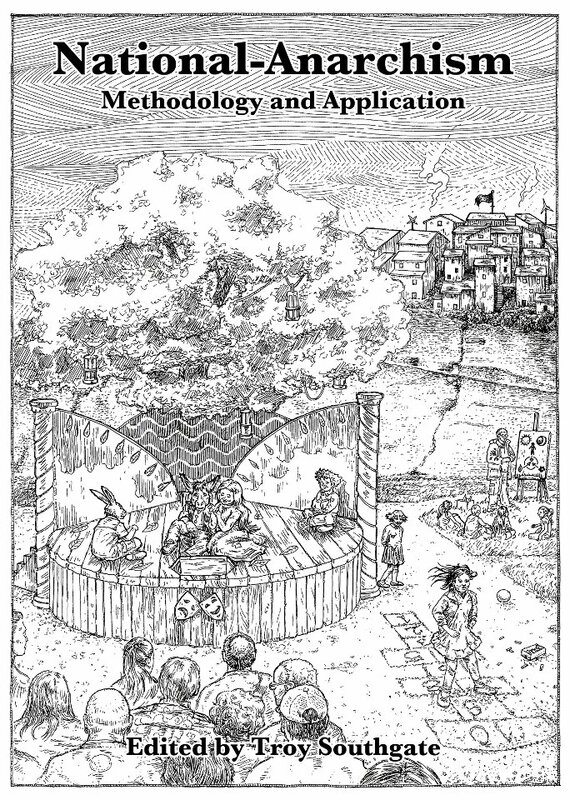 The subjects discussed include The Death of Durutti: A Look at the Power Struggle Between Marxism and Anarchism in Republican Spain; Anarcho-Futurism: F. T. Marinetti, Friend and Foe; Subcomandante Marcos and the Zapatista Movement: Land, Nationhood and Autonomy; Reality is What You Can Get Away With: Robert Anton Wilson; Dimitro Korchinsky: Anarcho-Patriot? ; Herbert Marcuse and the Politics of Repression; Karl Marx and the Failure of a Coercive System Toward Anarchism; and Robert Owen: Welsh Radical and Co-operative Pioneer. 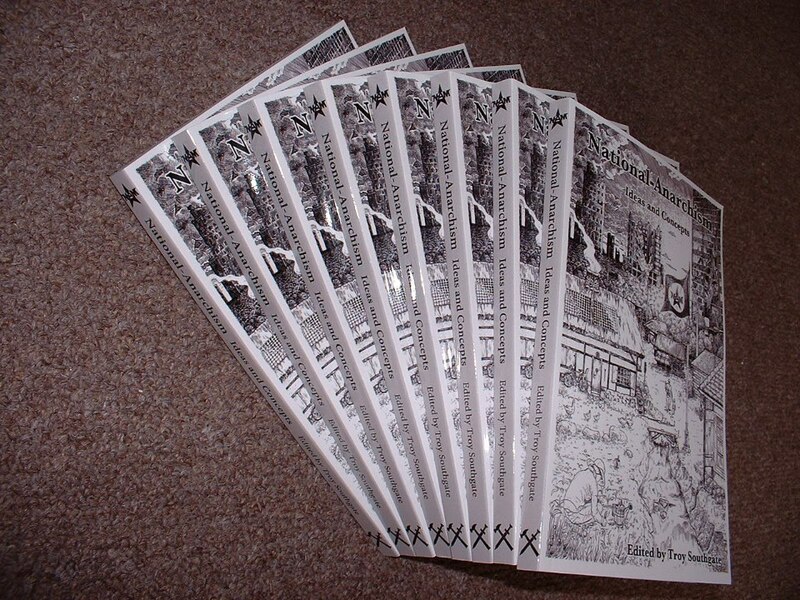 The contributors are Troy Southgate (Editor), Wayne John Sturgeon, Keith Preston, John Howells, Craig FitzGerald, Jamie O'Hara, Joshua Bates, Colin Lockwood and Nathan Wild. 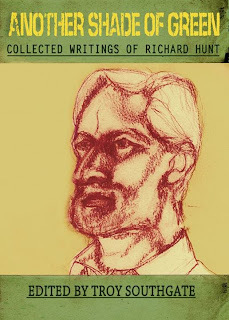 RICHARD Hunt was one of the most important and original Anarchist thinkers of the late-twentieth and early twenty-first centuries. Having begun his political journey in Green Anarchist circles, Hunt later established Alternative Green magazine in the early-1990s. His concise analysis of the relationship between the periphery and the core, as well as his reasons behind the ongoing scandal of Third World starvation and poverty in general, led to him breaking the stranglehold of the authoritarian Left and engaging in meaningful dialogue with elements of the so-called Far Right. Given the traditional hostility between these two sides of the political spectrum, Richard Hunt and his new allies in the ranks of English nationalism were essentially making history. Hunt, who was always a very honest and open-minded individual, refused to be taken in by the accusations of 'fascism' that greeted anyone brave enough to co-operate with those decentralists who did not come from a typical Left-wing background and his collaboration with the National Revolutionary Faction (NRF) in the staging of the highly-successful Anarchist Heretics Fair in Brighton, during May 2000, led to him being demonised by the ironically-named 'anti-fascists' of Searchlight magazine and other neo-totalitarian drones on the Left. 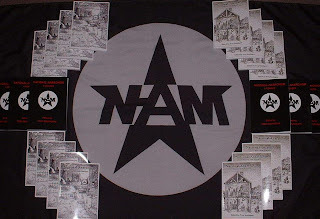 This was a ground-breaking victory in the attempt to create a convergence of like-minds and Hunt's ideas had a massive impact on the emergence of National-Anarchism. Despite the fact that he had no interest in racial separatism, Hunt was a true Anarchist and realised that the differences between himself and his friends in National-Anarchism were fairly minimal and that together they could become a force to be reckoned with. 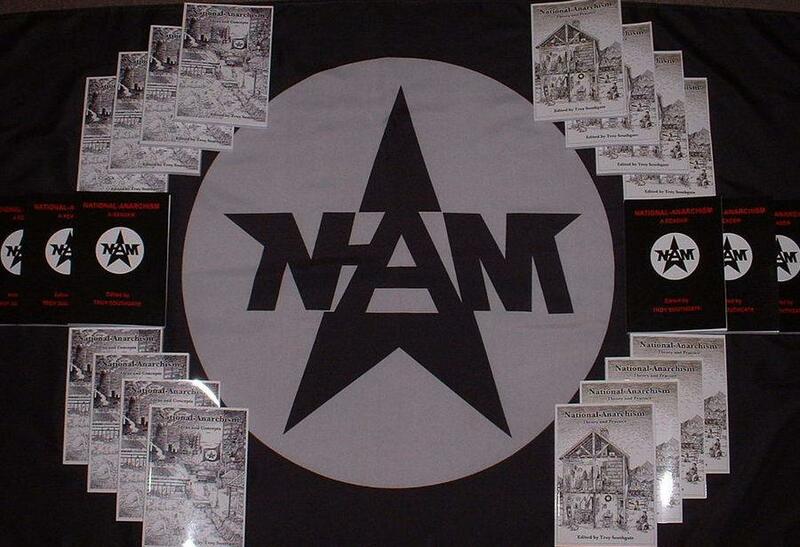 National-Anarchism has since grown steadily over the last few years and now has supporters all over the world. This book is a way of reminding people about the ideological impact that Richard Hunt has had on its development and, although his death in 2012 was a great loss, perhaps he is looking down on us from some great ethereal realm – green, of course - safe in the knowledge that his political, social and economic ideas are now receiving the attention that they deserve. 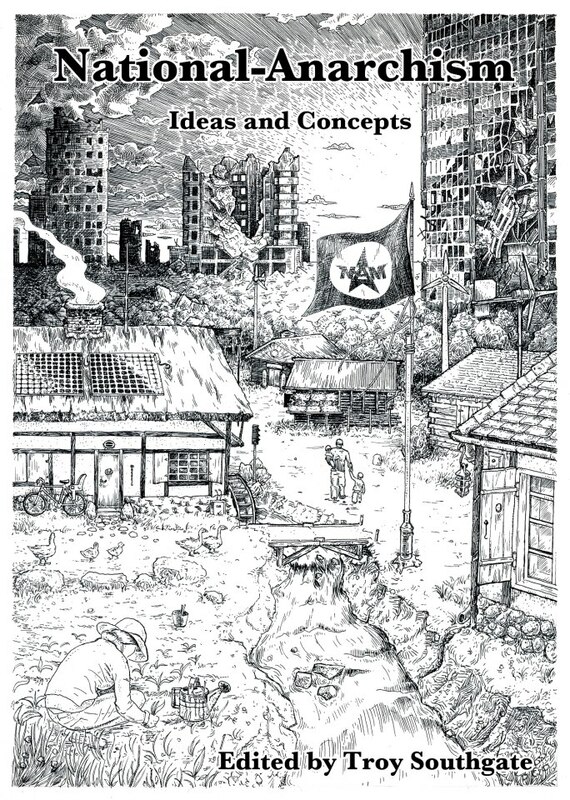 Chapters include The Theory of Alternative Green, The Natural Society, Who's Starving Them?, Don't Knock Nationalism Yet, The Headless-Chicken Lefties, The Right's Bleak Utopia, Whose Crime Is It?, The Revolution on the Periphery, How the Rulers Create the Poverty, Free Trade or Protection?, Solving Green Problems, Witch-Finder General, Distributism: Economic Theory of the Far Right and the Greens, Kinship Versus Government, An Interview with Richard Hunt, Return of the Darwinists, Art Boosts the Peck Order, Why Anarchism?, Situationism, Territoriality, Determinism, Philosophy: A Failed Project, and Towards a New Revolutionary Paradigm: Beyond Left-Right. 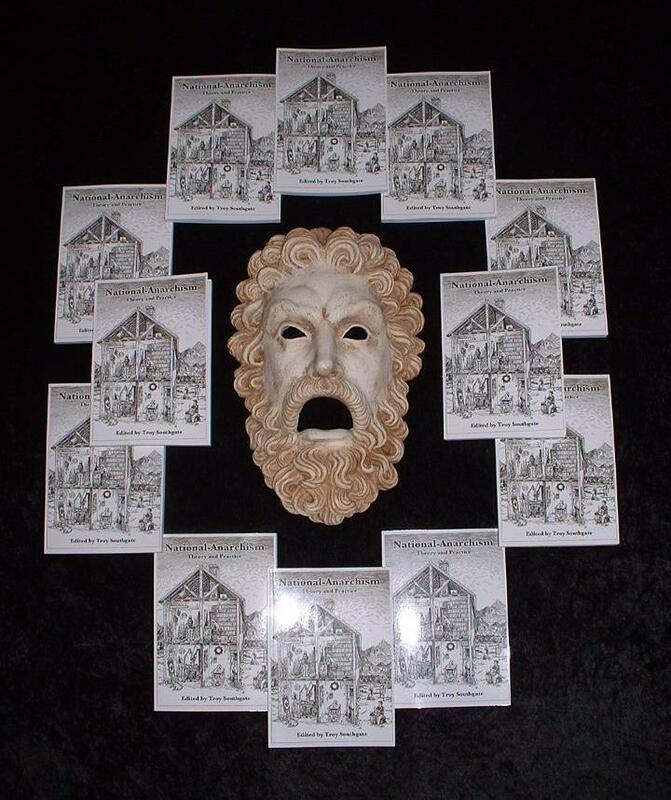 The book includes an Introduction by Troy Southgate (Editor) and personal tributes to Richard Hunt by Wayne John Sturgeon and Anthony Wilkes.